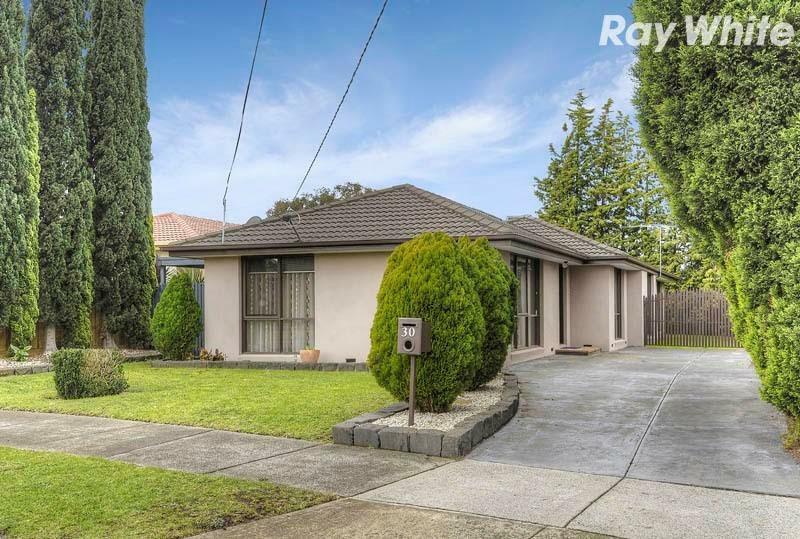 30 Virginia Crescent is a 20 minute walk from the 86 Bundoora RMIT - Waterfront City Docklands at the 67-Bundoora Square SC/Plenty Rd (Bundoora) stop. 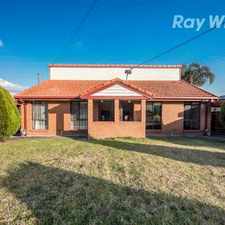 30 Virginia Crescent has a Walk Score of 43 out of 100. This location is a Car-Dependent neighborhood so most errands require a car. 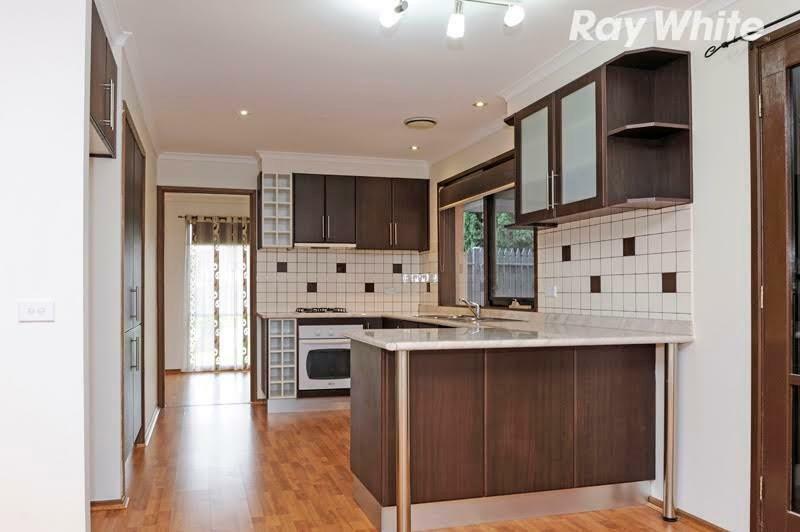 Ideally positioned within close proximity to local schools, shops and public transport, this family home offers: 3 bedrooms with BIR's, master with ensuite, study, stunning kitchen with adjoining meals area, separate lounge room, undercover pergola, spacious backyard and laundry with external access. 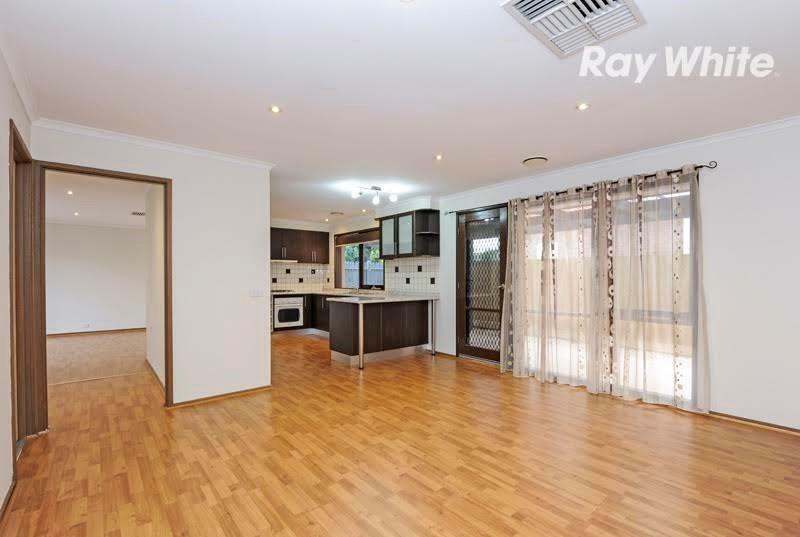 Special features include: floating floorboards, ducted heating, evaporative cooling, dishwasher and garden shed. Inspect today to make sure you don't miss out! 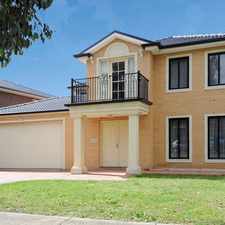 Explore how far you can travel by car, bus, bike and foot from 30 Virginia Crescent. 30 Virginia Crescent has some transit which means a few nearby public transportation options. 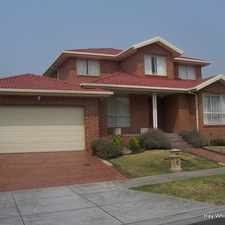 30 Virginia Crescent is in the Bundoora neighborhood. 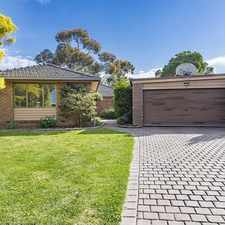 Bundoora is the 206th most walkable neighborhood in Melbourne with a neighborhood Walk Score of 52.